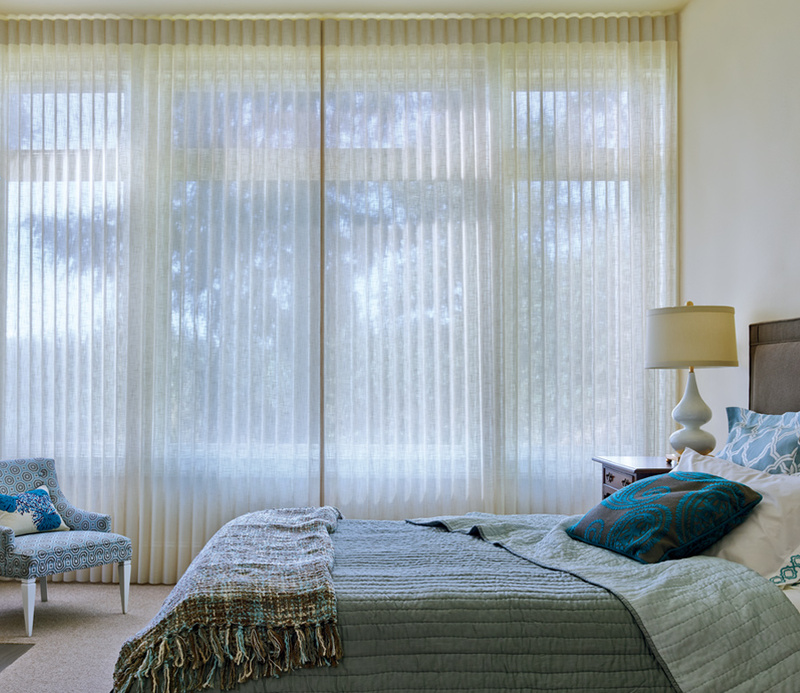 The appeal of soft, folding drapery panels, yet operating like vertical shades–meet Luminette Privacy Sheers. 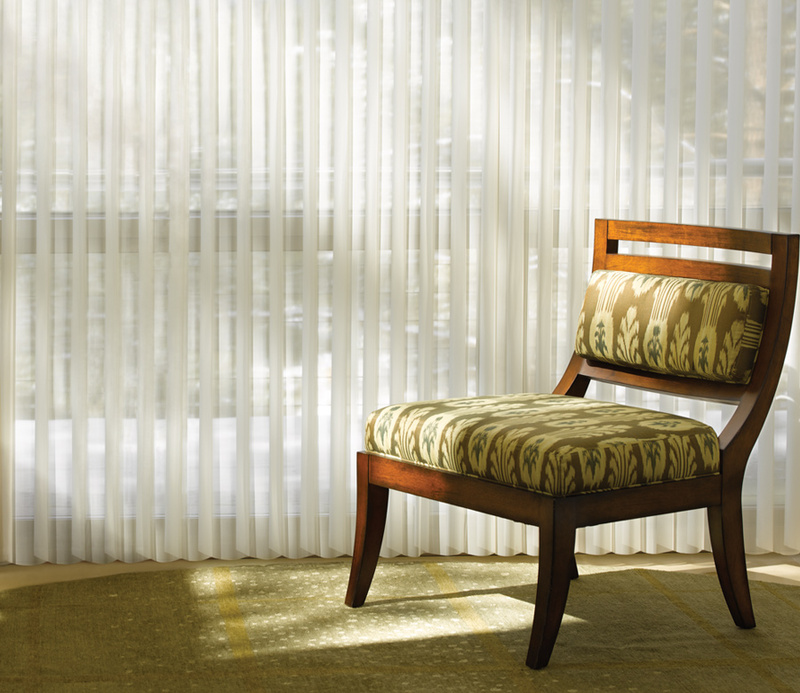 The flowing look of these privacy sheers make them ideal for large window and doors. What’s different? 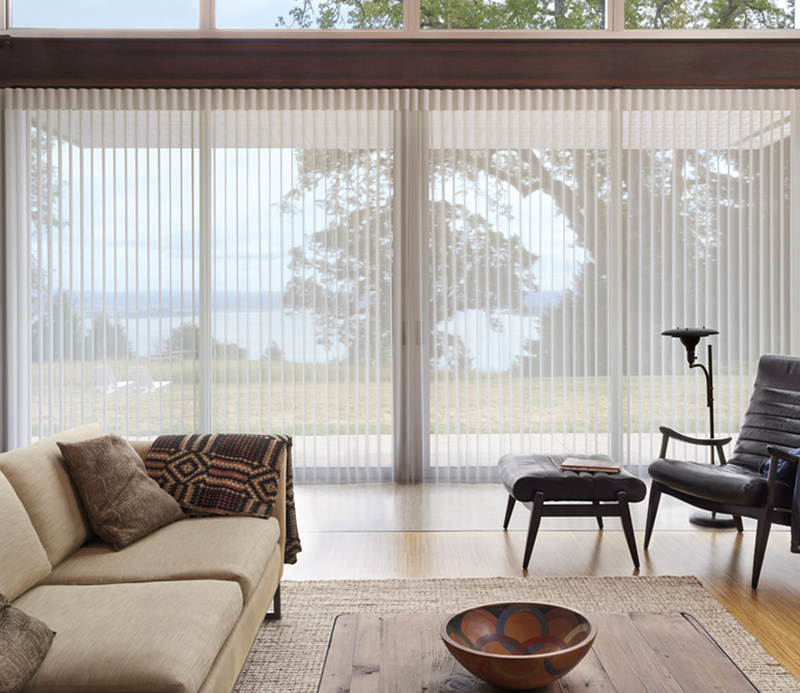 The folds of fabric rotate, changing your atmosphere from light filtering landscape views to a range of privacy options–even room darkening.